Tense and exciting racing game is coming! If you ever want to become a super hero! 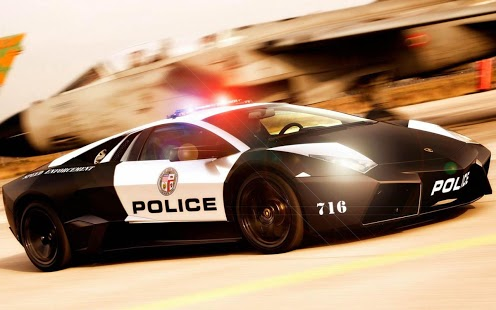 Then you can never miss it-Police speed racing! 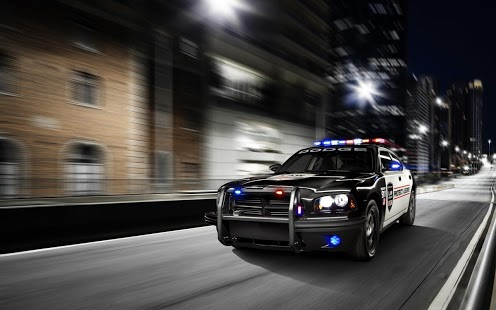 Turn to be a police and chase the evil speed! Enjoy the exciting experience of both speed and war! What are you waiting for? Join us and have a try! 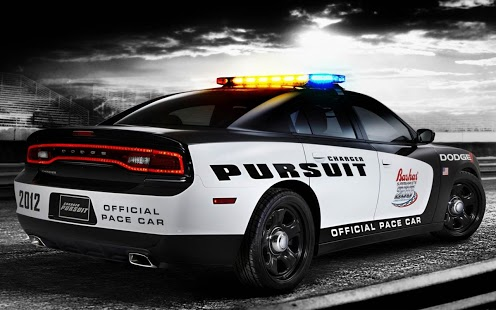 The Police Of Hot Pursuit based on 3D scenes offers players a more exciting and challenging game experience.